When Oracle first announced its agreement to acquire NetSuite, back in July 2016, there was widespread agreement in the tech industry that the deal could allow the tech giant to serve a broader range of customers, including smaller businesses, expand to more vertical industries and more countries, and accelerate its application software push into the cloud. The deal also made sense because, as industry analysts pointed out, there was a lot of Oracle DNA in NetSuite. Oracle chairman and CTO Larry Ellison was an early backer of NetSuite, and both NetSuite founder Evan Goldberg and then-CEO Zach Nelson had worked at Oracle. The question now is whether the deal has started to live up to its early promise. 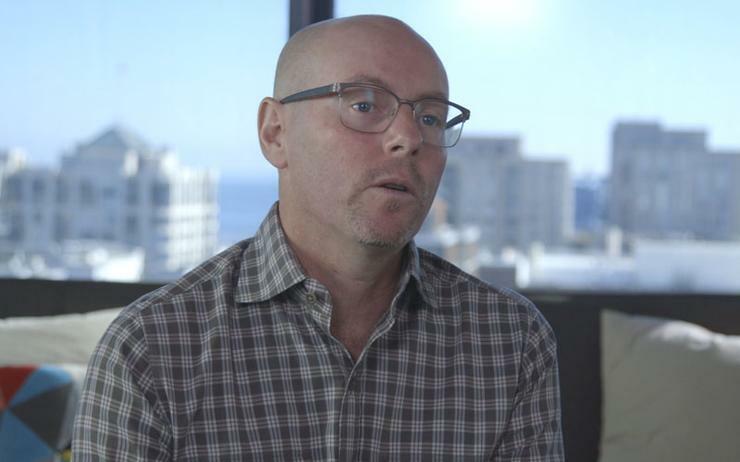 On the year anniversary of the close of the US$9.3 billion acquisition, Goldberg sat down for an interview to talk about NetSuite's global expansion, integration with Oracle software, and reach into vertical markets. Some benefits of the Oracle acquisition may be transparent to users so far. How has the acquisition affected your product roadmap – can you point to tangible fruits of the acquisition? As part of Oracle we’ve actually been able narrow our focus in one way and broaden our reach in another way, and both of those things affect the product roadmap. As an independent company, you have a tendency to try to be everything to everybody and as part of Oracle, with the product mix that Oracle has, we’ve been able to narrow our focus on fast-growing, mid-market companies. The companies that get beyond QuickBooks and/or Great Plains and need a system that’s more sophisticated, that covers more capabilities and yet is still sort of easy enough for them to implement, not necessarily having the IT resources of bigger companies. It’s very clarifying that we’re going to be sticking to what was our wheelhouse and what was the core of NetSuite’s success, which is these companies that graduate from their first accounting systems and need an integrated system to run all aspects of their core business processes. They just want as few systems as possible, and they’re still at a stage where they can do that as opposed to enterprises, which are much more complex and typically consume software in a modular way -- that’s how Oracle’s other cloud app products are built. Our approach is really just one application: There’s just one way to enter a customer, there’s one record that has an employee, or just one screen where wherever you are in the product you see the employee in the same way. Oracle’s cloud apps have a lot of those benefits too because they have a shared data model but they’ve been built in a much more modular way, the way that enterprises typically consume this kind of business software. So the clarifying aspect of focusing on these fast-growing companies has allowed us to really focus our product roadmap on what we’re best at. How would you characterise “mid-market” for your purposes, in terms of employees, revenue, or any other metric you use. 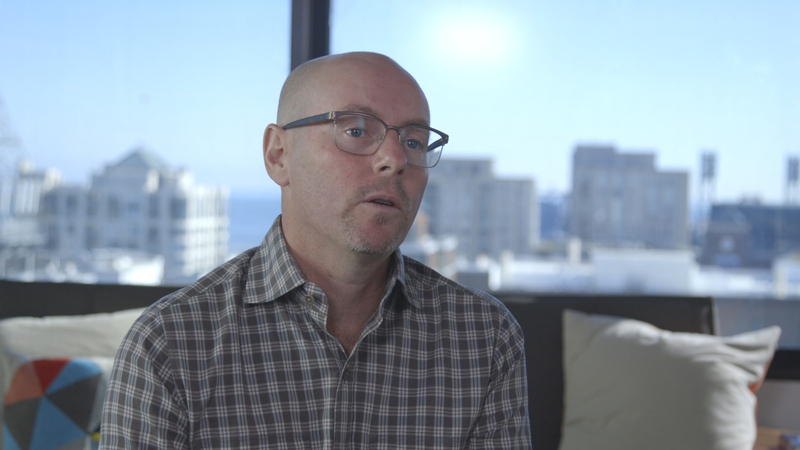 That’s just one way we discriminate about where NetSuite is going to focus its efforts. It’s also based on verticals, but I’d say we play best in companies that are maybe anywhere from 10 million to in the hundreds of millions.